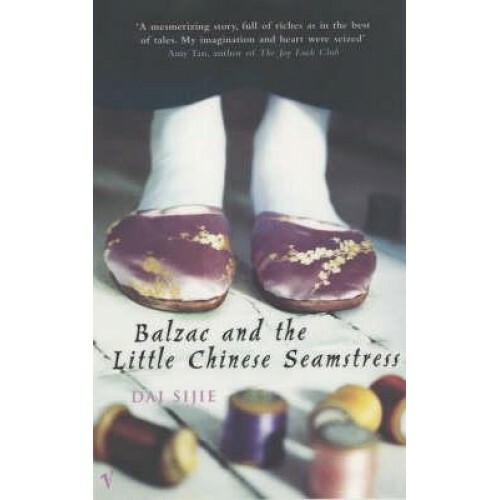 Balzac and the Little Chinese Seamstress is an enchanting tale that captures the magic of reading and the wonder of romantic awakening. An immediate international bestseller, it tells the story of two hapless city boys exiled to a remote mountain village for re-education during China's infamous Cultural Revolution. There the two friends meet the daughter of the local tailor and discover a hidden stash of Western classics in Chinese translation. As they flirt with the seamstress and secretly devour these banned works, the two friends find transit from their grim surroundings to worlds they never imagined.